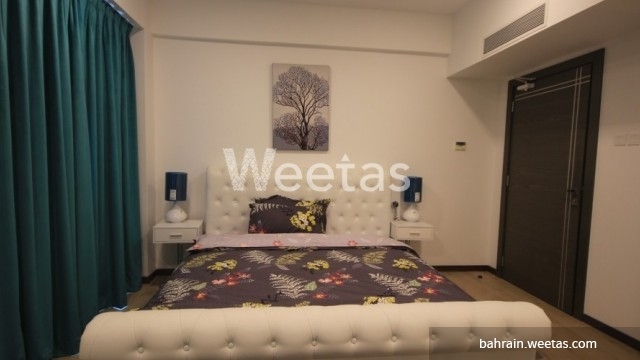 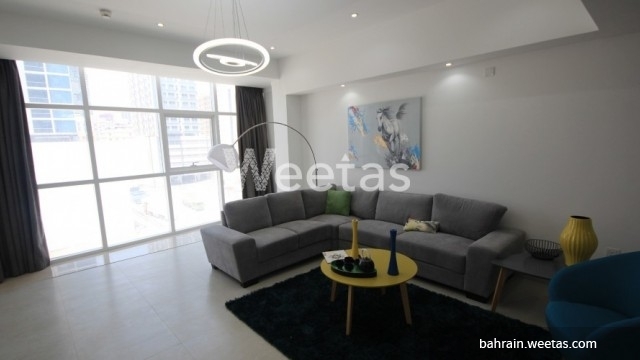 For sale: luxurious furnished one bedroom apartment in Saray Tower, Juffair, Kingdom of Bahrain. 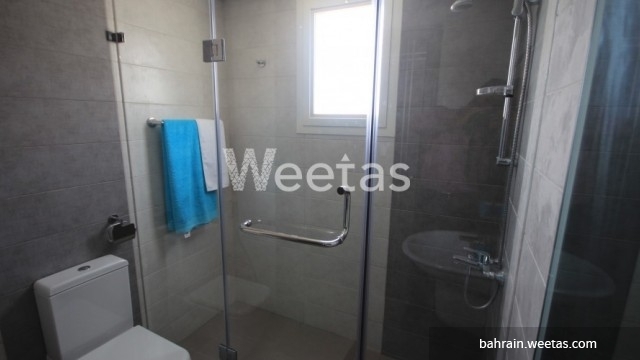 The apartment has one bathroom and is fully equipped with all the needed house appliances. 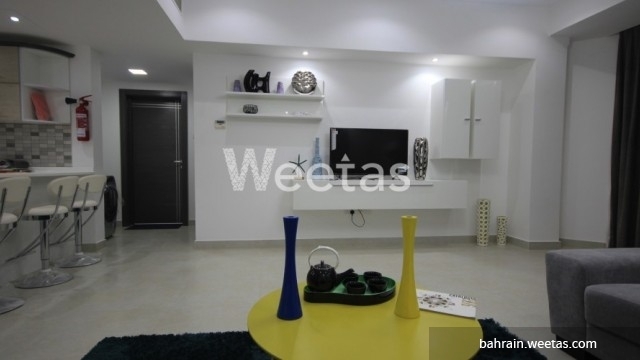 Tower amenities include a car parking space, a swimming pool, a gym, a kids\' area and a basketball court. 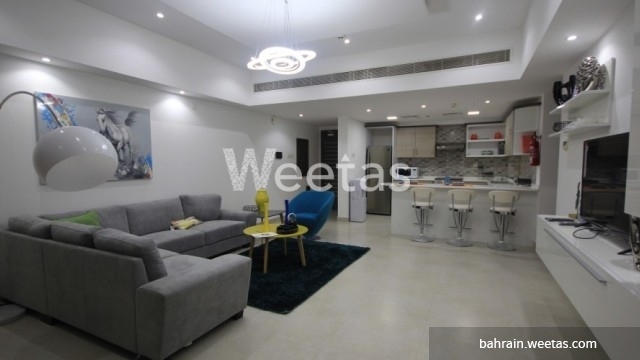 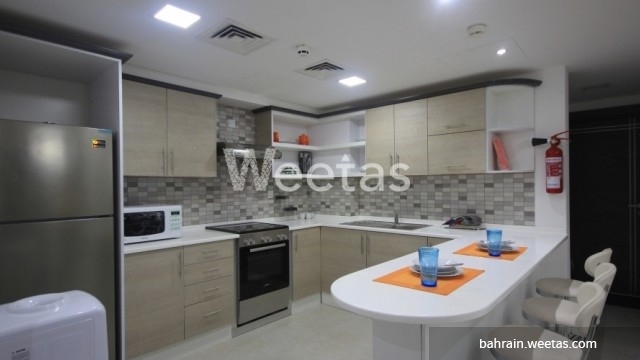 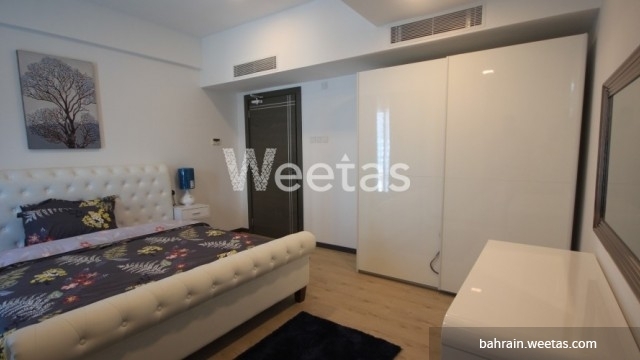 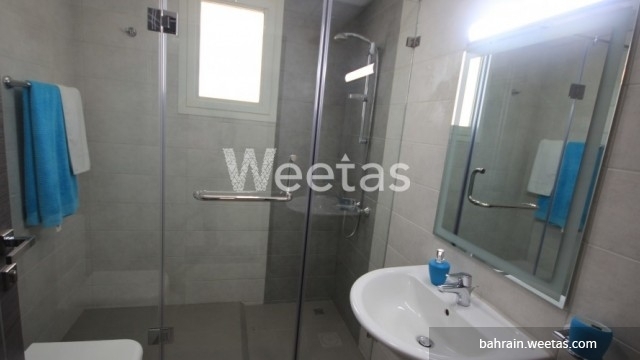 This property costs 17.3% less than the average 1 Bedrooms Apartments in Juffair area.